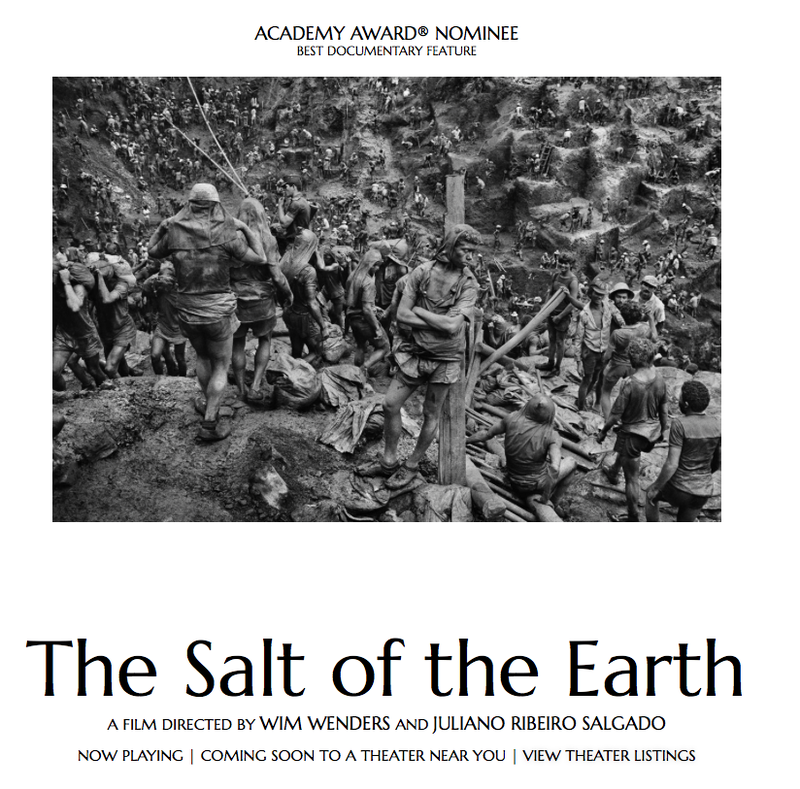 A few months back I went with the talented Chris Leslie I watched an excellent documentary about the life and work of one of our favourite photographers, Sebastiao Salgado, titled “The Salt of the Earth.” The imagery, narrative and range of this fascinating film make it a must-see for every photographer. One moment, in particular, caught my attention and set me thinking. The camera shows Sebastiao Salgado in the Far North shooting for the mega project “Genesis.” He tries to approach a group of walruses but they refuse to go on shore. On occasions he and his son retreat to a small shelter. In one scene, a huge, beautiful polar bear approaches them. 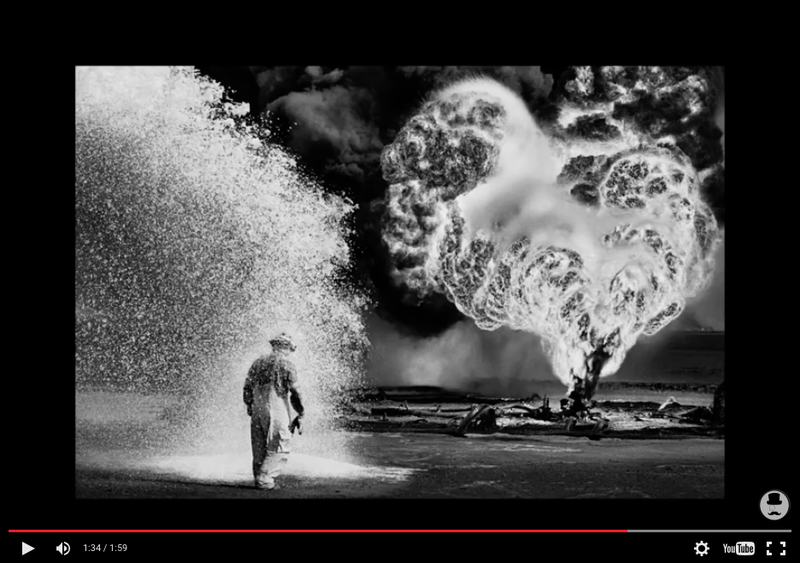 Most photographers in such a situation would go into non-stop shooting mode until the memory card is filled, but not Sebastiao Salgado. That is exactly why he is such a great photographer. Today, the ease of taking a photo along with an almost unlimited number of exposures (unlike in film days) cause many photographers to shoot just in case, thinking one of them will turn out well. This mentality leads not only to a plethora of mediocre photos but most importantly it strips away a photographer’s visual sensitiveness. S/he produces digital file but not a real photograph. While watching the work of many great photographers you would conclude that every single small element of their photograph works in harmony. Sometimes this harmony appears almost unreal – out of this world. Nothing could be farther from the truth. Such rare images require a lot of visual effort, which is accomplished only with discipline and concentration – attributes which are never present in the blind, machine-gun style of shooting. In fact, the best images are often created after a series of NO’s. Even the best photographers in the world rarely capture a great image the first time on an assignment. It is a long, tiring, and sometimes frustrating process of saying NOT THIS TIME, which eventually leads to a great photograph.